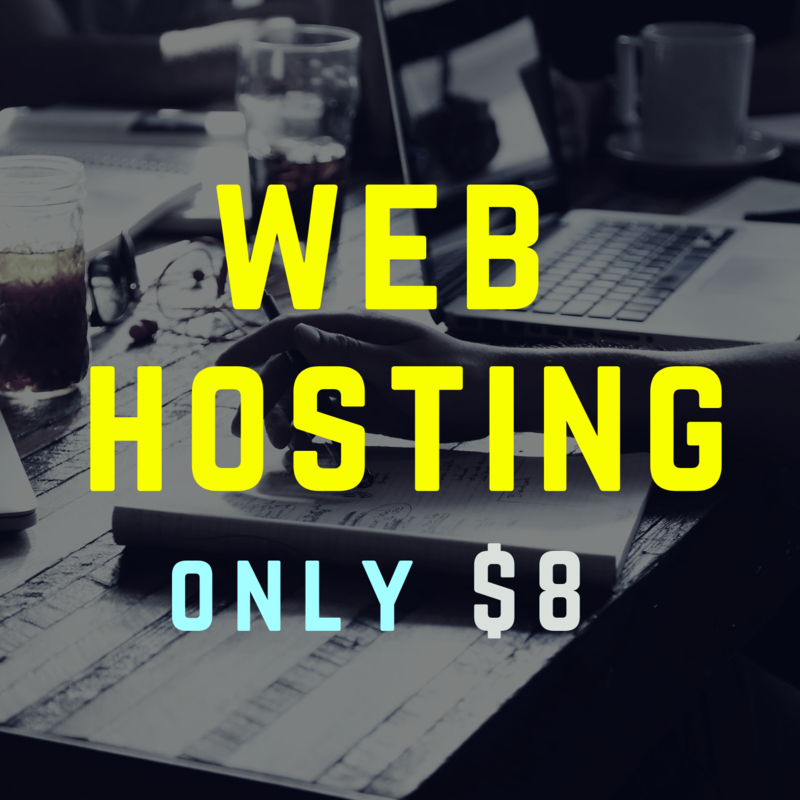 Unlimited SSD Space, Unlimited Bandwidth, Unlimited Databases & Email Accounts. All accounts come with Softaculous Scripts installer. You should provide your email and Domain name for process order. I will send your account details after account created. 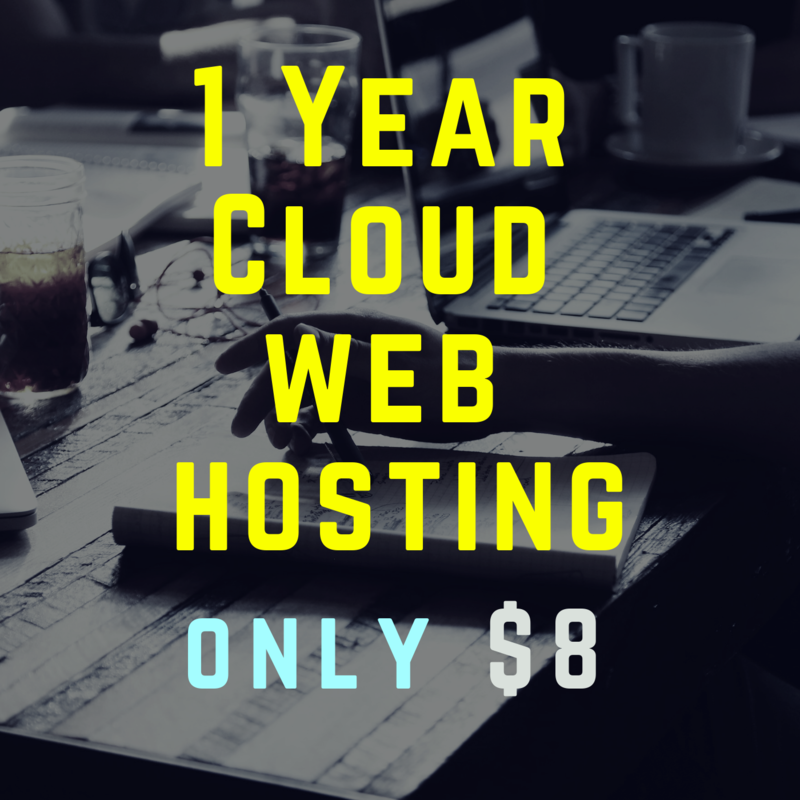 Unlimited Cloud Web Hosting | 1 Site | 1 Year is ranked 5 out of 5. Based on 1 user reviews.